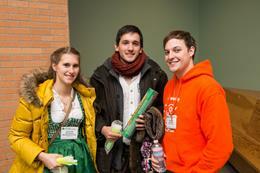 As an iGEM alumnus, you have experienced the blood, sweat, and tears of participating on an iGEM team. Maybe you loved it, maybe you didn’t? Maybe you are still active, maybe you aren’t? 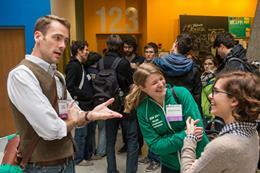 Either way, a lot has been happening in the iGEM world since you participated last. It is time we reached out and filled you in on all of the fun. Even more so, it is time that we gave YOU a chance to reconnect. With over 15,000 alumni around the globe, we know that some of you are eager to revive or continue your relationship with the iGEM community, in whatever way makes the most sense for you right now. So, we will be rolling out various programs for iGEM alumni over the next several weeks and months. 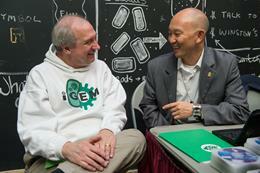 Did you know that as of September 2013 iGEM is now an official nonprofit? 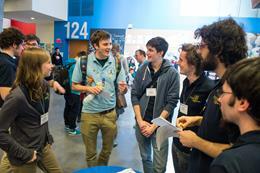 In 2012, the iGEM “lab” at MIT spun out into a new independent organization. After waiting 15 months for our 501(c)3 application to be accepted, iGEM Foundation has received tax-exempt status and is now officially a non-profit! To mark this occasion, we are holding our first-ever iGEM fundraiser. 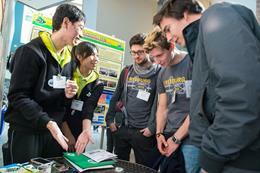 Want to show your support for iGEM? Donate today! 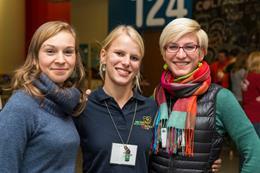 iGEM has exciting plans in store for this upcoming year. Your donation will help “make iGEM better.” Think about how iGEM has affected you -- now is your opportunity to give back! 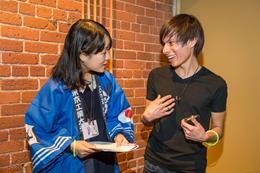 How long has it been since you participated in iGEM? What have you been up to since then? 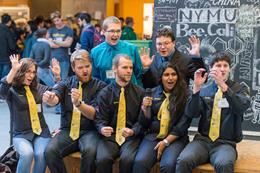 iGEM is great and getting better. 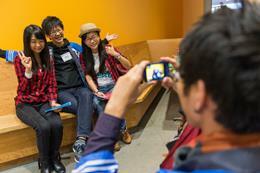 This year 215 collegiate teams and 30 high school teams participated from around the world. With that many teams, it would take over a week to study what they did! So, we have done it for you. Check out the first edition of our Annual Report. 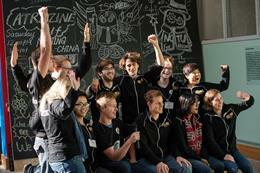 In it you will find a review of iGEM 2013 including team highlights, statistics, and stories. You will also find the audited financial statement for our last fiscal year. 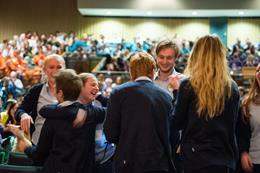 Remember, No Regionals for iGEM 2014! 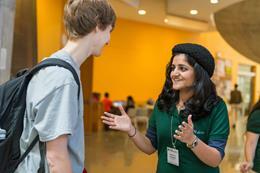 Get your team started soon to participate in iGEM 2014 and attend the Giant Jamboree. New tracks are also available, so do not miss your chance to participate!